Dr. Shanlin Pan received the Senior Investigator award in the Physical and Biological Sciences, Mathematics, and Engineering division at the UA Faculty Research Day. Each year the Office of the Vice President for Research and Economic Development hosts the UA Faculty Research Day.  Two faculty in at both the senior and junior level are selected to receive awards in one of three areas. 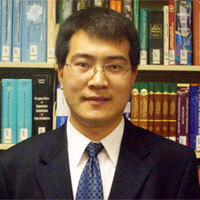 Dr. Pan’s research focuses on applications of electrochemistry and spectroscopy to understanding problems in energy conversion and storage, as well as catalysis.